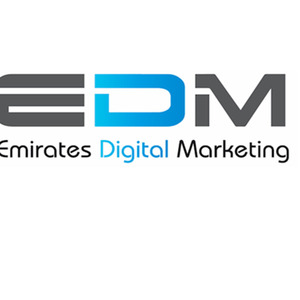 EDMUAE is one of the best social media marketing companies in Dubai, UAE. We provide a wide range of social media management services in UAE, based on a meticulous evaluation process. For more information, visit our website. Email Marketing Dubai, UAE - EDMUAE is one of the best Email marketing companies in Dubai, UAE offering result-oriented email marketing services and campaigns that helps you generate more leads, and revenue. Contact us!